• Set of 10 scratch off cards. • Use the drop down option to choose the gender. (I can also include half boy & half girl). 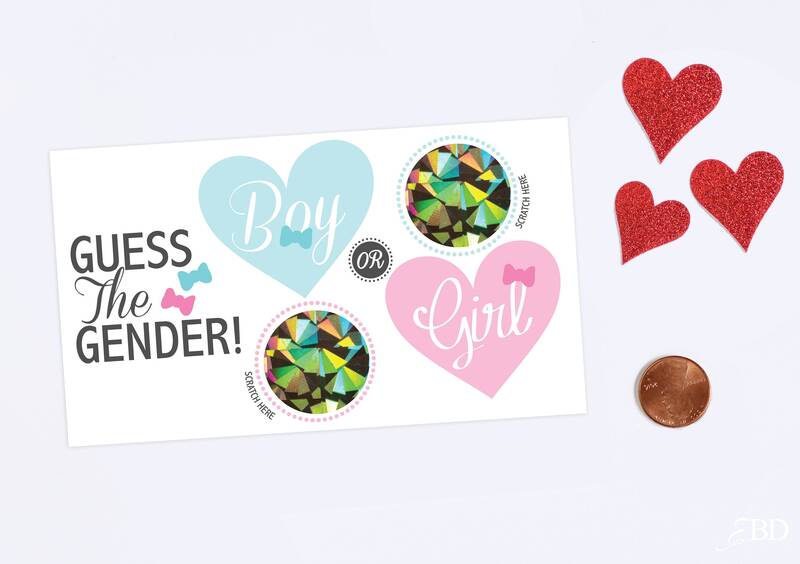 • If you purchased both boy and girl cards they will come separated and marked. Loved these! 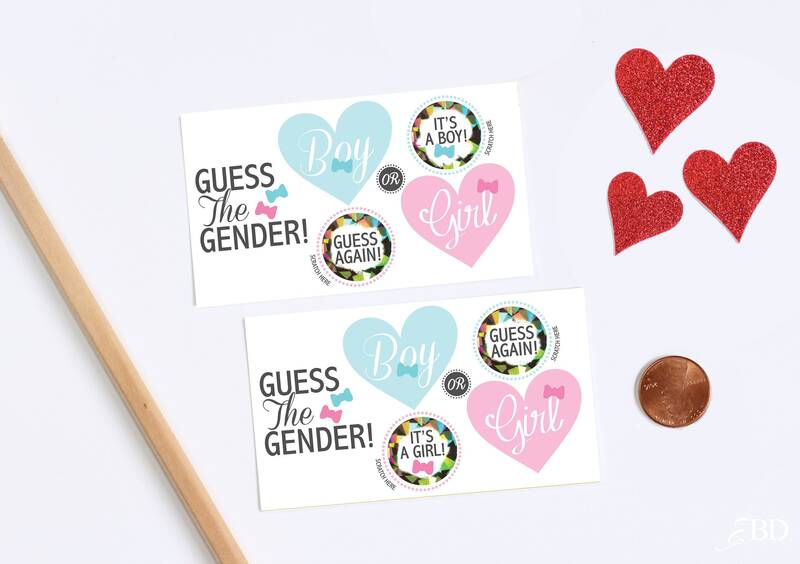 Super fun for our little “gender reveal”. I will say the cards were a bit confusing for some people as the pink/blue outlines weren’t super clear, 3 of our 10 guests scratched off an option they didn’t intend to. Overall, these are super cute, shipped quickly, and are reasonably priced. Would definitely buy from this seller again.